Oh hello. This still on? Apologies for the extended silence - no real excuse, beyond being busy with loads of stuff at work and in my spare time. Working on a personal Flickr-replacement for one. With that vague justification, have some links! Box. Not a companion cube. Box. Box - some kind of Aperture Laboratories space-folding super-experiment? Effectively an advert for some super-fancy motion control robotic arms. Possibly used on Gravity. 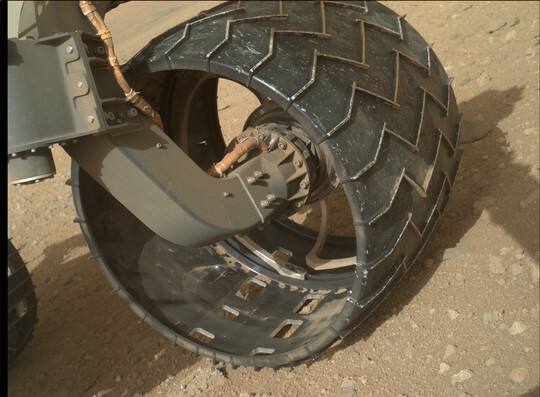 Yes, there seems to be a hole in Curiosity's left front wheel, and no, that's not a problem - absolutely nothing to worry about. That Mars Science Laboratory robot can run just fine on oval wheels, square wheels or just the titanium spokes, thanks to some seriously torque-y motors. It's really been motoring recently. Also, while NASA is partially closed, JPL's still going! Digital Grotesque - 3D printed architecture. Giger meets gothic, pretty much. 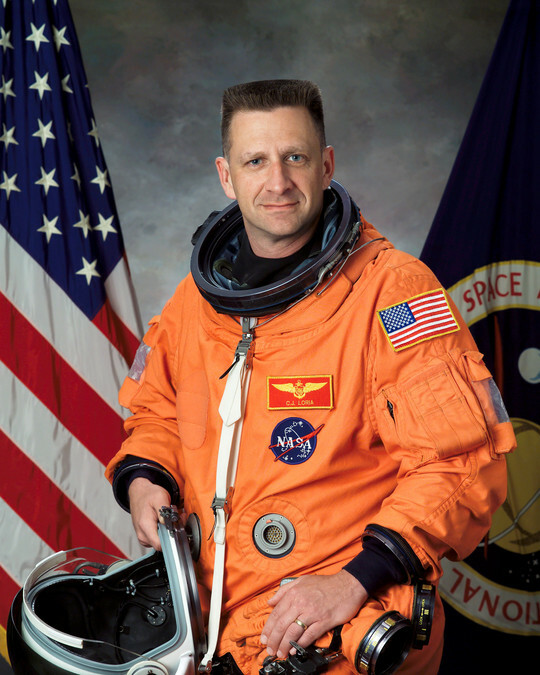 Real-life Jebediah Kerman - most definitely in possession of the Right Stuff, sadly he never made it to orbit due to a severe back injury. THIS PLACE IS NOT A PLACE OF HONOR - NO HIGHLY ESTEEMED DEED IS COMMEMORATED HERE. THE DANGER IS UNLEASHED ONLY IF YOU SUBSTANTIALLY DISTURB THIS PLACE PHYSICALLY.